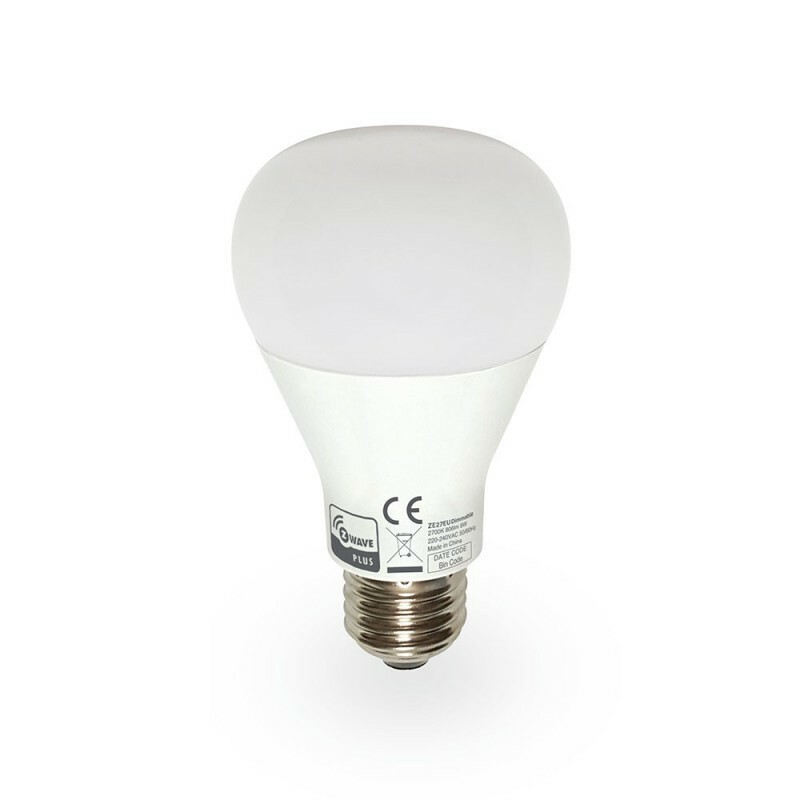 The ZBulb LED light from Domitech is an adjustable LED name ("dimmable or dimable") that offers a warm and comfortable white light (2700K). 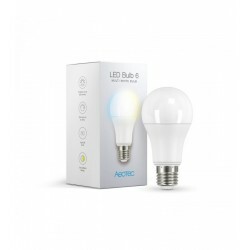 The ZBulb bulb by Domitech is an adjustable LED bulb that illuminates offering a warm and comfortable white light (2700K). 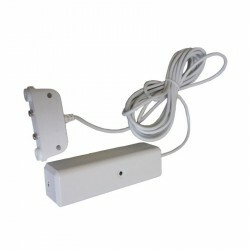 It is controllable from a normal wall switch and through wireless Z-Wave technology. 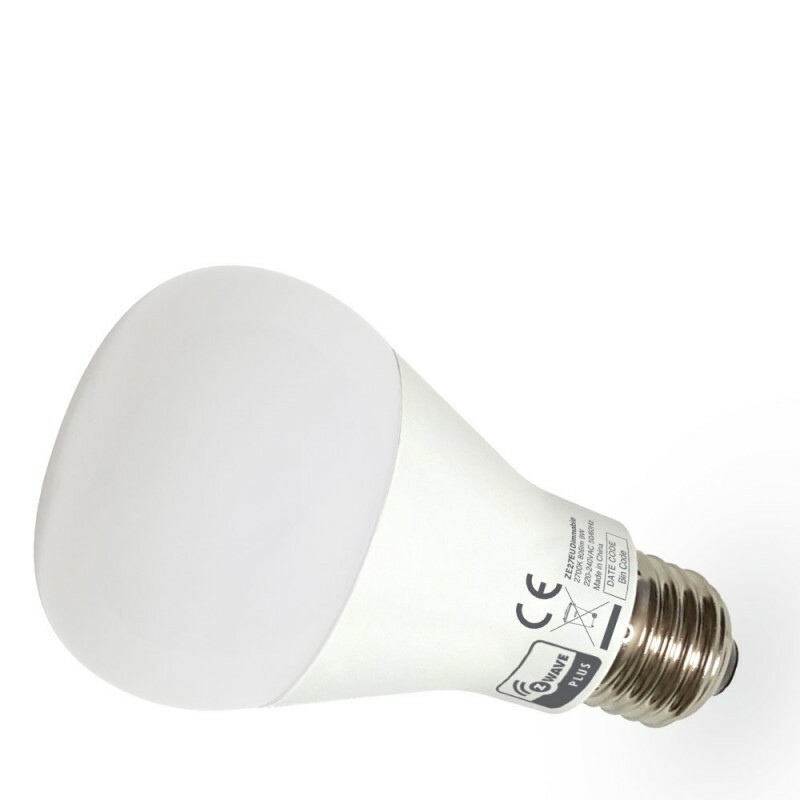 ZBulb is equivalent to a 60-watt incandescent bulb, but using only 9 watts of energy. 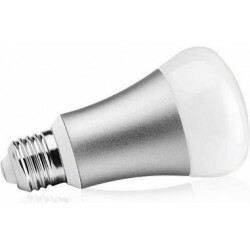 Domitech estimates that the bulb saves approximately 140 ¬ over its lifetime. 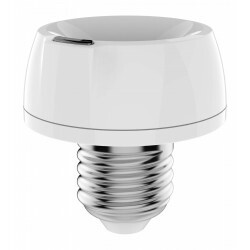 The ZBulb bulb can be used even in electrical systems with two wires, where the installation of a switch or Z-Wave controller is not possible. 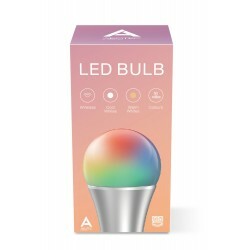 As with all Z-Wave products, ZBulb acts as a Z-Wave repeater and offers users the convenience of lighting control wirelessly from a controller or Z-Wave control unit. 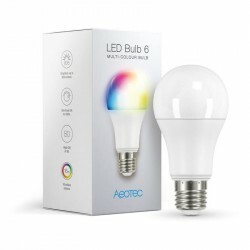 Unlike other LED bulbs controlled from the smartphone, ZBulb is still controllable through a wireless device after the wall switch has been turned off. This is possible thanks to intelligent switching technology. 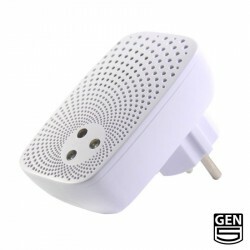 With a change process to define the wall switch, the light can be turned off. 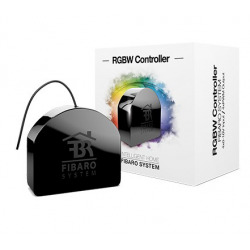 However, it is still controllable via the Z-Wave wireless network. 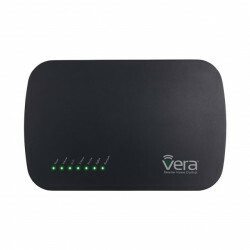 Therefore, it is possible to turn on and adjust the light again from the smartphone, or through an automated defined scene, for example from a tablet. 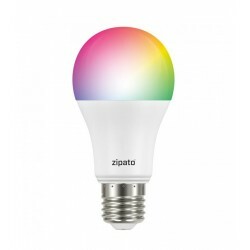 On the other hand, ZBulb stores the last state before shutting down.